This race starts/finishes on Dix Hill Campus (address: 805 Ruggles Drive, Raleigh.) The race can be run virtually (see website for more details) and will benefit the Kelly Dowless Family, as well as the Christopher & Dana Reeve Foundation. Kelly Dowless was struck with Transverse Myelitis, a debilitating condition which has left her paralyzed. 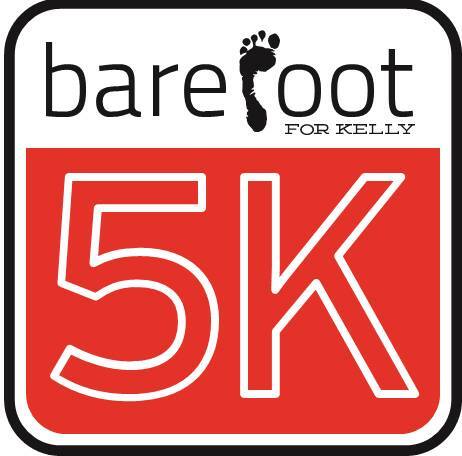 Some proceeds from the race will assist with providing Kelly a handicap accessible bathroom so that she can gain some independence that she does not currently have. A portion of proceeds will go to help fund research and initiatives of the Christopher & Dana Reeve Foundation.